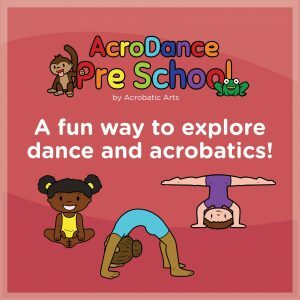 This program is designed to introduce physical literacy, coordination, creative movement and basic acrobatic skills to students aged three to five years. 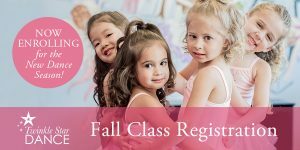 TPDS is now a partner studio with Twinkle Star Dance! 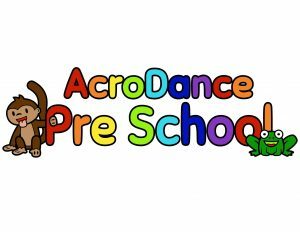 This program is going to be apart of all our preschool programming for our students aged 18th months to 6 years of age. We are excited to dive into these awesome programs with all of our preschool classes in the Crowsnest Pass & Pincher Creek Locations!